H.E. Mgr Rene Henry Gracida D.D. Fr Thomas Agustin Gazpocnetti Lic. Phil. Dr. Arroyo Moreno Lic. Phil. Dr. Hubert Windisch Professor em. Prior of Saint Benedict Center in Richmond, New Hampshire. Fr Alphonsus Maria Krutsinger C.SS.R. The multinational abortionist killed 612,966 premature babies by surgical abortion, and 481,713 through chemical abortion. It also takes pride in having contributed to more than 950 legislative changes on abortion and contraception worldwide since 2005. Actuall. By Tamara García Yuste - 09/20/2017. Planned Parenthood killed 1,094,679 babies last year, beating a bloody record. The multinational abortionist killed 612,966 premature babies by surgical abortion, and 481,713 through chemical abortion. With these figures, it is the first time the abortionist has exceeded one million abortions. According to a report published by Planned Parenthood, they performed more than 3.6 million abortion-related activities, including pre and post counseling and consultation, and treatment of incomplete abortions. Founded in 1952, Planned Parenthood now maintains 142 organizations worldwide and operates in more than 170 countries, conducting and promoting abortion and "sexual and reproductive rights," according to The New American. In its latest report, Planned Parenthood boasts that it has contributed to more than 950 legislative changes regarding abortion and contraception worldwide since 2005. 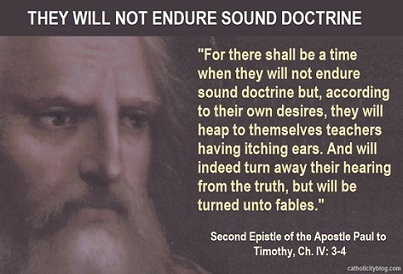 For example, in 2016, the Guatemalan branch of Planned Parenthood influenced the courts of the nation to "reinterpret the South American country's abortion law to enable mid-level providers, ie nurses, pharmacists or rural doctors "to perform abortions within eight weeks of gestation. 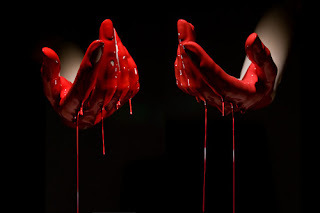 The multinational abortionist has experienced a golden period in its bloody business, thanks to the support of the White House, under Obama's mandate. Things might start to change with Donald Trump, who has put the company's finances on the spotlight. 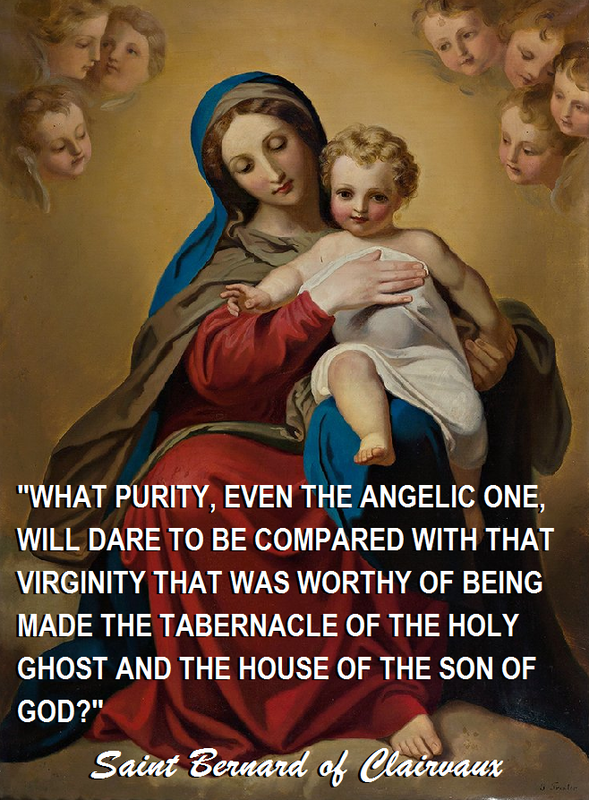 Sovereign Virgin Mary, Mother of God and our Lady, who not being satisfied with having carried out the most ineffable prodigies in favor of the American continent, providing from the sky benefits to sanctify this nation, adopting it as yours, and leaving us, as an irrefragable testimony of your mercy, a pious copy of your beauty in that sacred image of Guadalupe, you want, however, to show us every day your tenderness, protecting the wretched who invoke you, helping their needs, protecting them in their dangers and being all their solace in their anguish: Our Lady, confident in that whoever seeks you from the heart, will not go away without having found the remedy to their needs, and knowing that you never fail to keep your promises, we dare to come to you, to ask that you obtain for us forgiveness of the many sins with which we have offended your Most Holy Son, and of our ingratitude toward you, so that, putting and end to the causes of the calamities that we suffer, the rigors with which Divine Justice punishes us cease: Sweet Virgin Mary, listen to your children, who, though unworthy of such a name, are your children because you chose us, so that we may be freed from earthquakes, with which the earth is manifesting to us that its Creator looks at it with anger; please cease also the diseases, and that the times, taking their regular course, facilitate the abundance of the fruits of the earth. 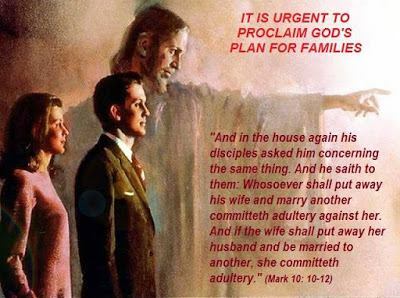 Obtain for us the grace of God, because with it all good things will surely come to us, we will attain your help in this life, and we will deserve to see the original of your sacred image, looking face to face to your Divine Father, Husband and Son. 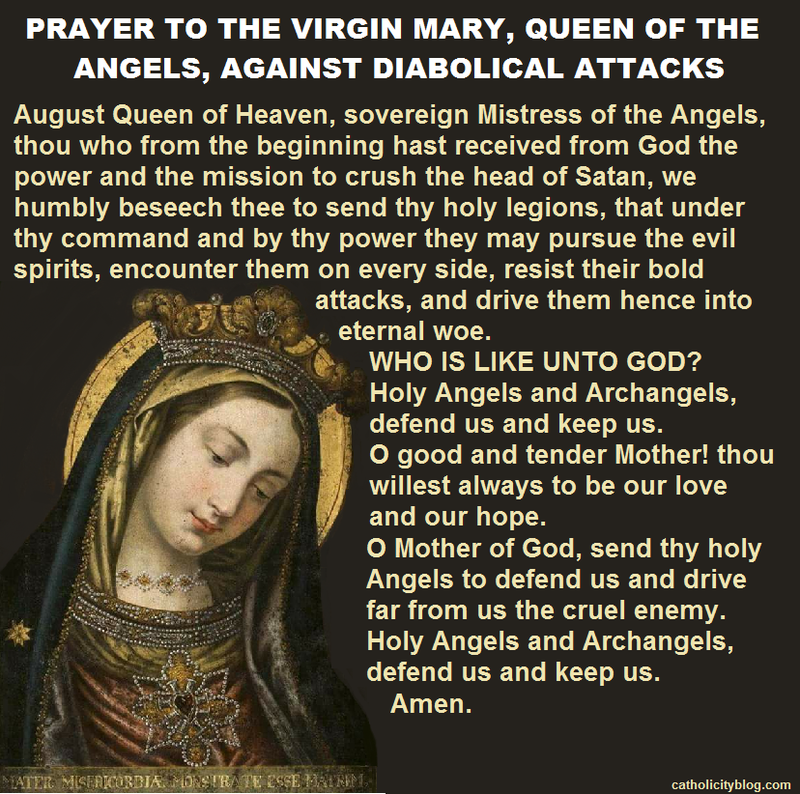 -To implore Our Lady's protection in any need. 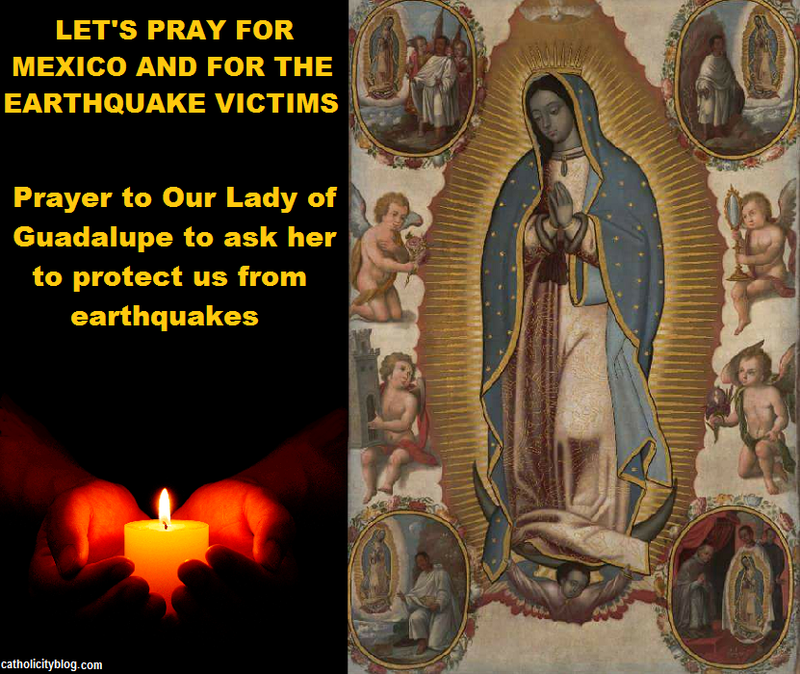 For in Guadalupe we find remedy to all afflictions. 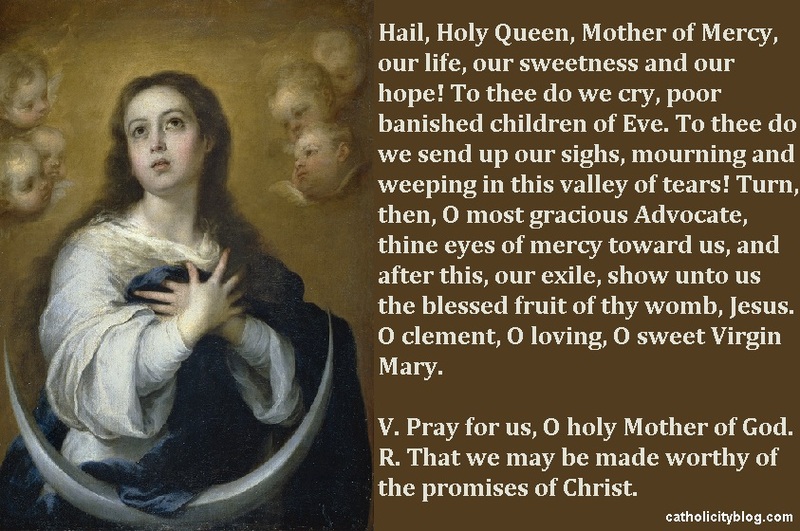 Deliver us, O Sweet Mother! from the plague and earthquakes. PRAYER: Lord, we pray for the fallen and the victims of the earthquake. May the souls of the faithful departed rest in peace. 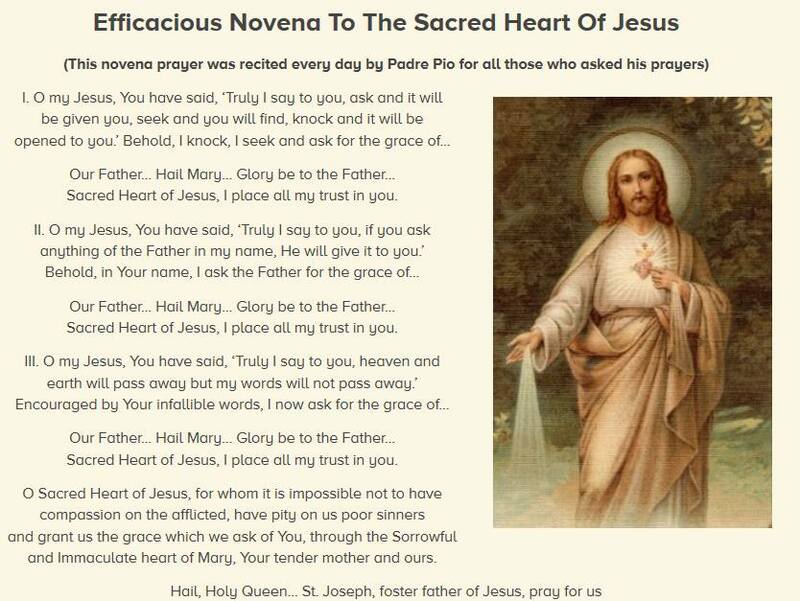 And, we beseech you, Lord, to give us the conviction that it is necessary to live always in grace, and that we repent and confess all our sins to receive your forgiveness and mercy. Amen. 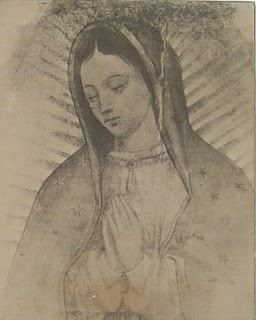 Taken from *PEQUEÑO DEVOCIONARIO GUADALUPANO*. Arranged by his Excellency Bishop FORTINO H. VERA, Bishop of Cuernavaca. 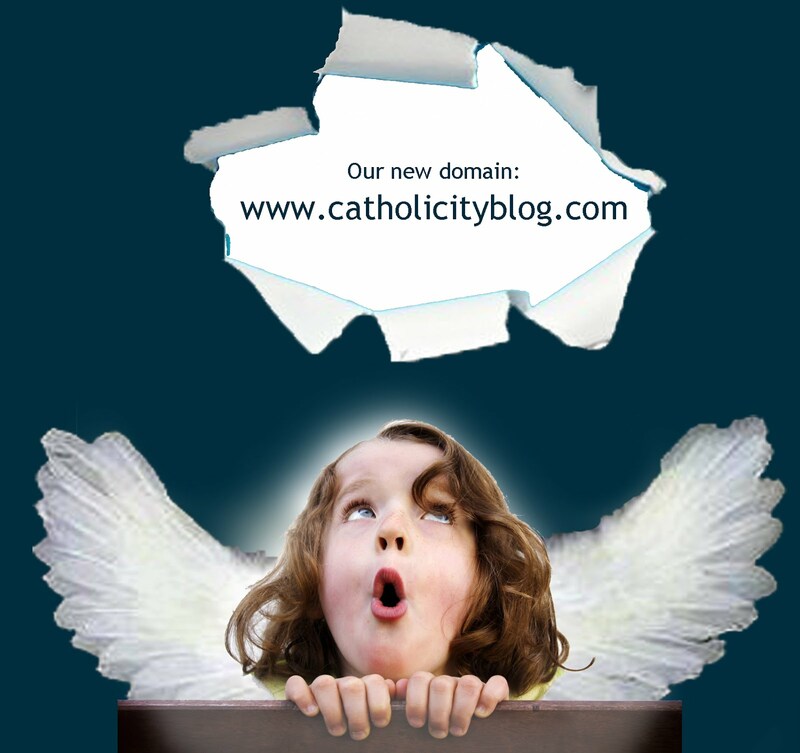 With the recommendation of the Archbishop of Mexico -Rosepero María. February 9, 1899. Reprint: MCMXLVI Mexico. Blacksmith Brothers Successors. The last sentence is not contained in that work. 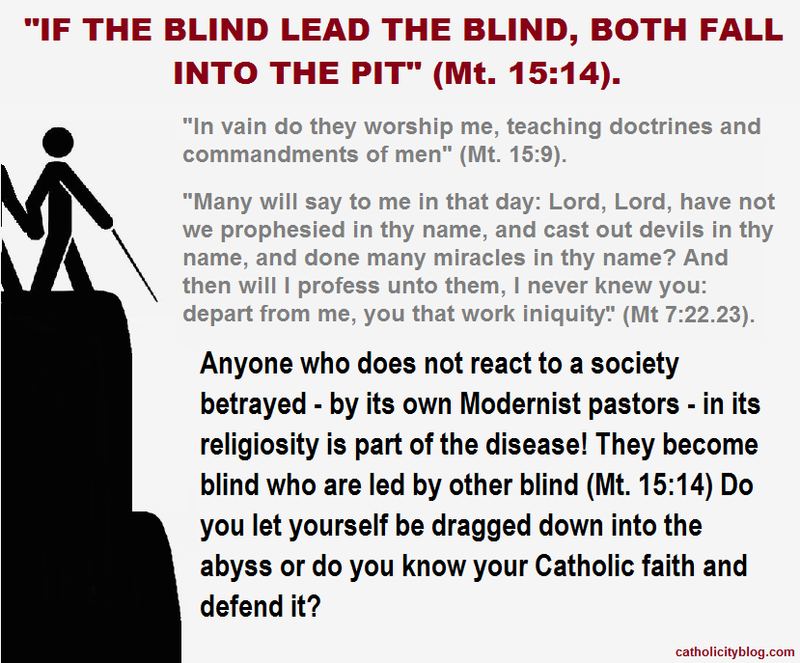 Do You Know and Defend Your Faith? 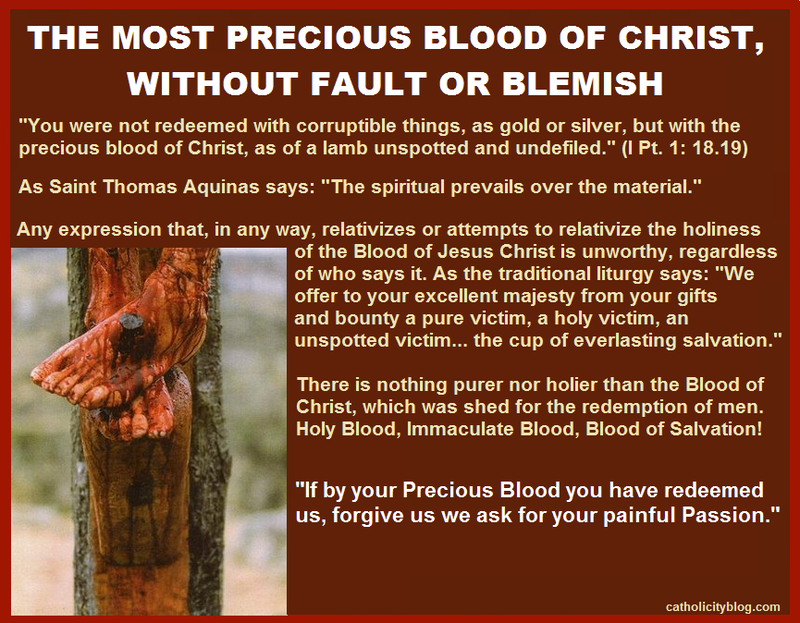 Almighty and eternal God, Thou hast appointed Thine only-begotten Son the Redeemer of the world and willed to be appeased by his blood. Grant, we beg of Thee, that we may worthily adore this price of our salvation and through its power be safeguarded from the evils of the present life so that we may rejoice in its fruits forever in heaven. Through the same Christ our Lord. Amen. On the morning of September 6, Cardinal Carlo Caffarra, archbishop emeritus of Bologna, and leading moral theologian, especially on matters of family and life, died unexpectedly. With his death, and after the also unexpected death, on July 5, of Cardinal Joachim Meisner, the four cardinals who signed the "dubia", presented a year ago to Pope Francis on controversial points of "Amoris laetitia", have descended to half. 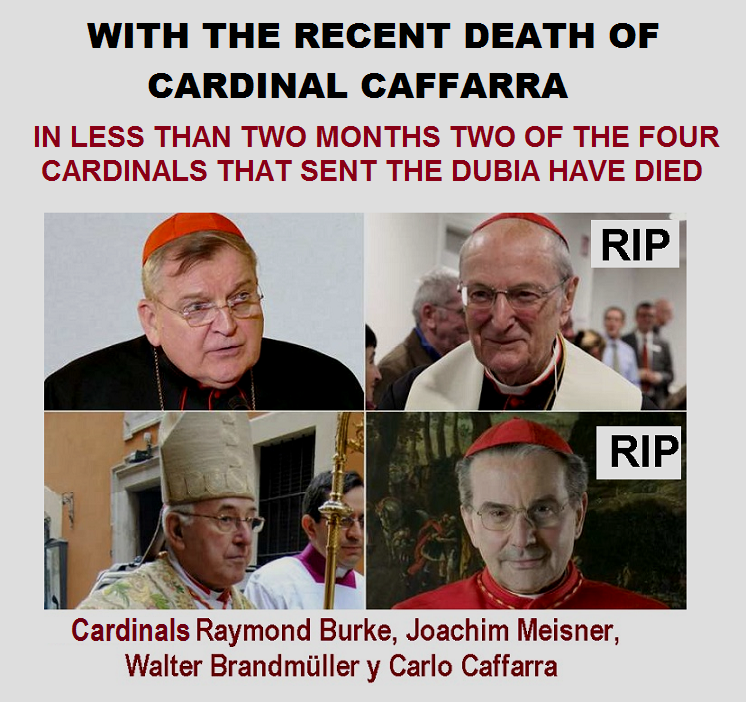 The two remaining are the German Cardinal Walter Brandmüller and the American Raymond L. Burke. Of the four Cardinals, Caffarra was the most vigorous. He signed the letter in which, last spring, he asked the Pope to receive him and the other three cardinals in audience. 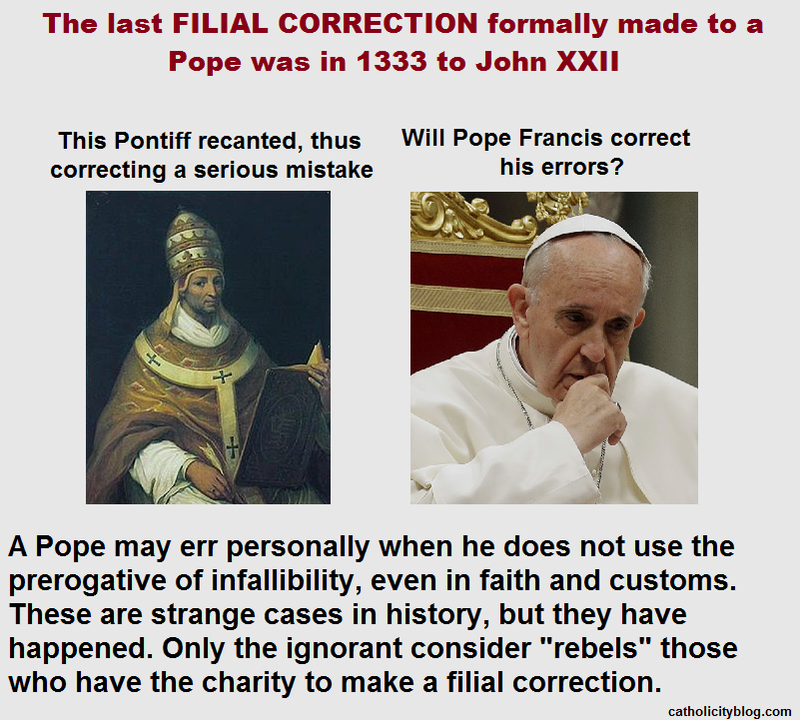 Once again, he did not receive an answer, as had already happened with the "dubia". Shortly before the letter was sent, Caffarra had been fortunate enough to meet Pope Francis, who was visiting Carpi near Bologna on April 2. During lunch he sat beside him, but the Pope preferred to talk with an elderly priest and the seminarians who were sitting at the same table. 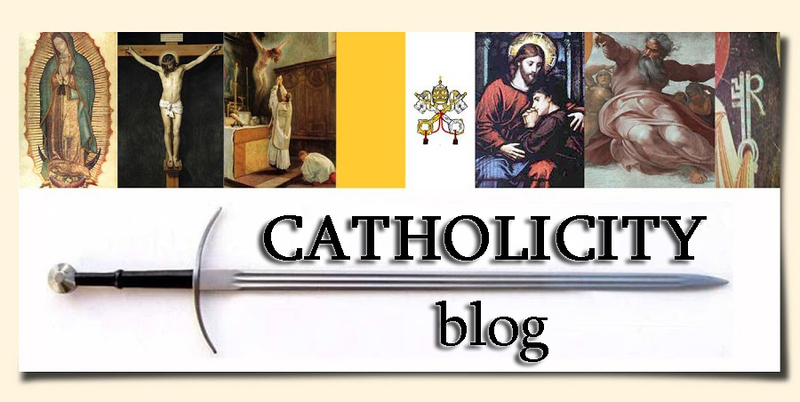 Below is the full text of the letter, the last one written by Caffarra to the Pope, already published on June 20th exclusively by Settimo Cielo, with the author's authorization. We wish to begin by renewing our absolute dedication and our unconditional love for the Chair of Peter and for Your august person, in whom we recognize the Successor of Peter and the Vicar of Jesus: the “sweet Christ on earth,” as Saint Catherine of Siena was fond of saying. 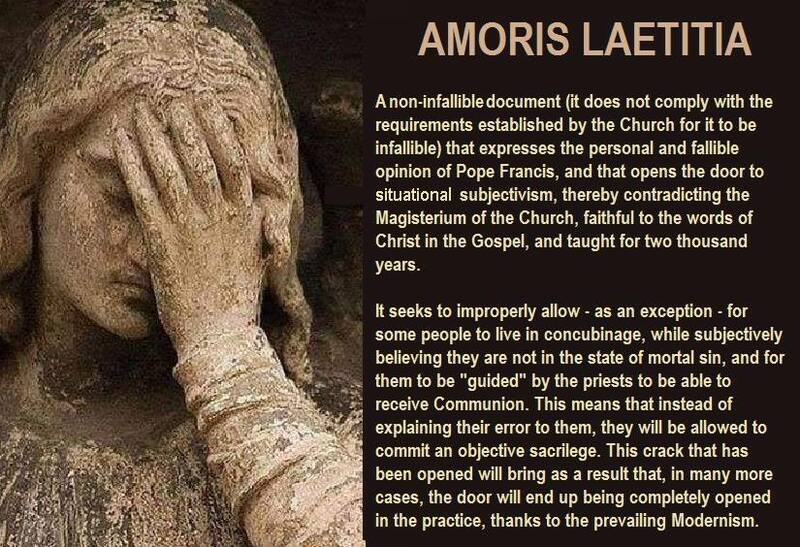 We do not share in the slightest the position of those who consider the See of Peter vacant, nor of those who want to attribute to others the indivisible responsibility of the Petrine munus. 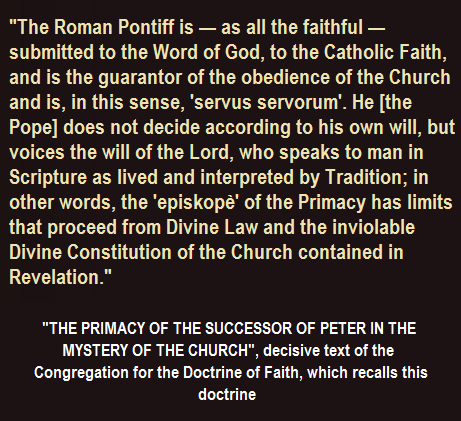 We are moved solely by the awareness of the grave responsibility arising from the munus of cardinals: to be advisers of the Successor of Peter in his sovereign ministry. 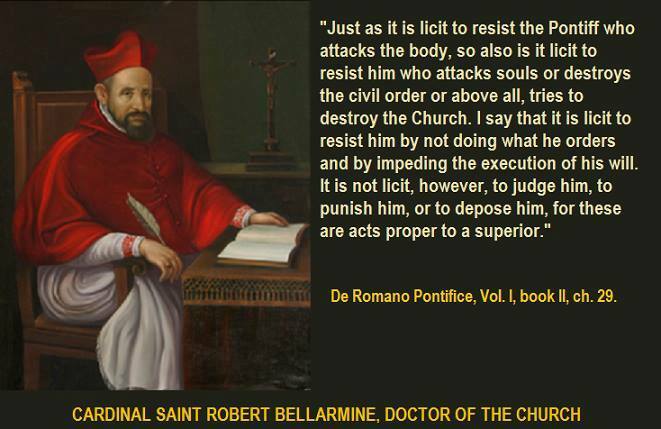 And from the Sacrament of the Episcopate, which “has placed us as bishops to pasture the Church, which He has acquired with his blood” (Acts 20:28). 1. Request for clarification of the five points indicated by the dubia; reasons for this request.